The Prestige Hotel is a luxury homegrown hospitality label located in the heart of the Georgetown UNESCO world heritage site. 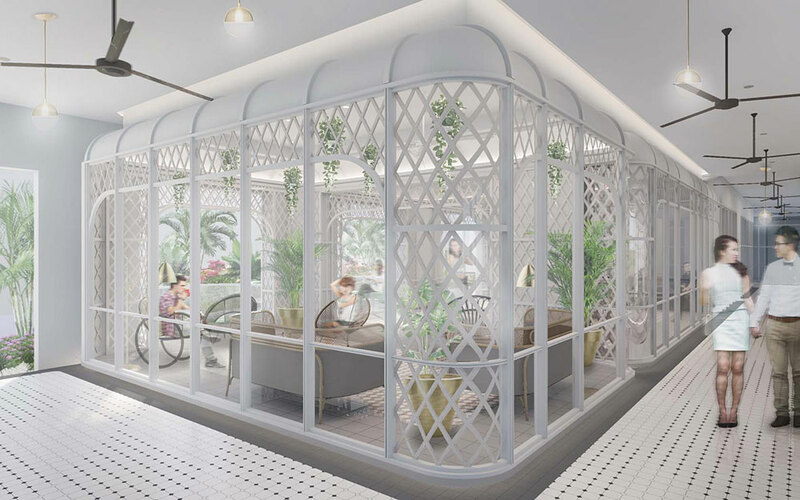 Inspired by its colonial Victorian heritage, it welcomes the urbane traveller to a contemporized colonial scene, with 162 rooms, an all day dining outlet, an arcade with a mix of retail outlets, event spaces and a rooftop infinity pool. 25 minutes away from Penang International Airport, within walking distance to Penang’s cultural hotspots and popular gourmet finds, together with Prestige’ bespoke hospitality, The Prestige Hotel brings local inspiration to life for intrepid world travellers seeking to experience local charm at its best. It is the perfect designer living space for the busy business executive and the contemporary world traveler of today. 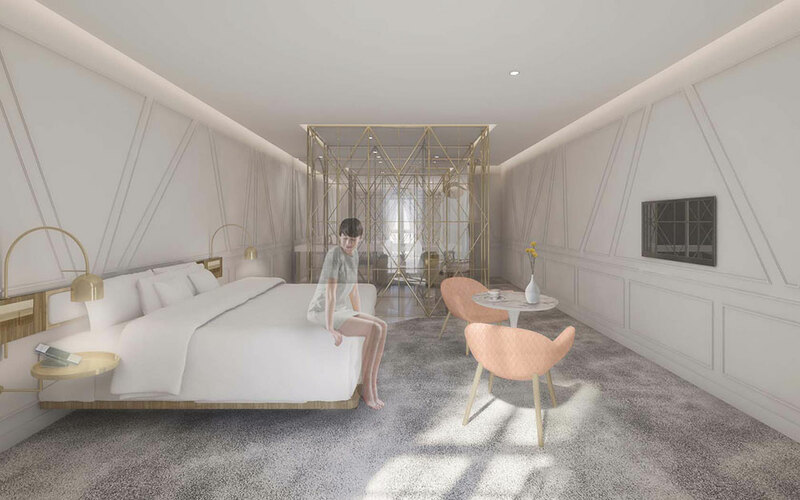 A unique blend of designer and contemporized heritage aesthetics, each room is fitted with latest media technology ensuring a seamless and functional atmosphere suited for business or leisure. Up to 29.8 m², rain shower, free high speed WIFI, HD TV, minibar, Nespresso coffee machine, Prestige toiletries (all the overnight essentials you might need). Max 2 guests including children. Designed for the modern day traveller in mind, discover designer living space fitted with custom furnishings and ambient mood lighting to unwind in style. Up to 41.6 m², rain shower, free WIFI, HD TV, minibar, Nespresso coffee machine, Prestige toiletries (all the overnight essentials you might need), 1 rollaway bed allowed. Max 3 guests including children. Spaced for comfort and relaxation, each room is designed with a room partition for extra privacy. What makes this room unique? 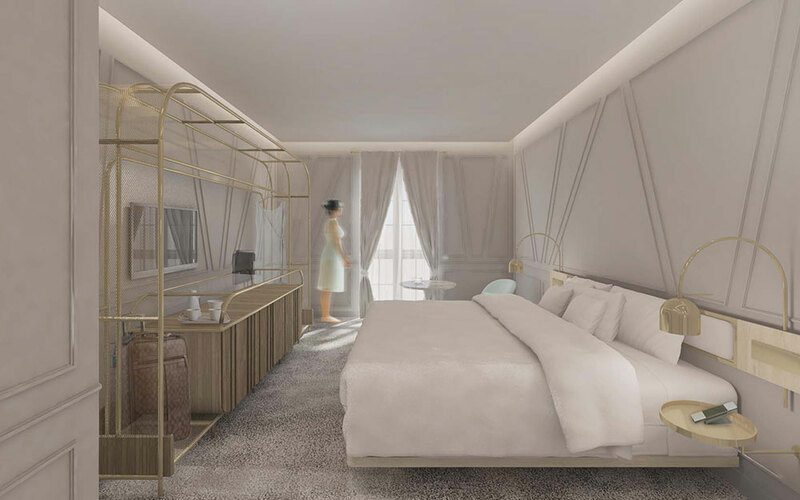 The Deluxe Trio hosts an addition of a separate bedroom– the perfect setting for a plus one. Up to 35.3 m², rain shower, free high speed WIFI, HD TV, minibar, Nespresso coffee machine, Prestige toiletries (all the overnight essentials you might need). Max 3 guests including children. 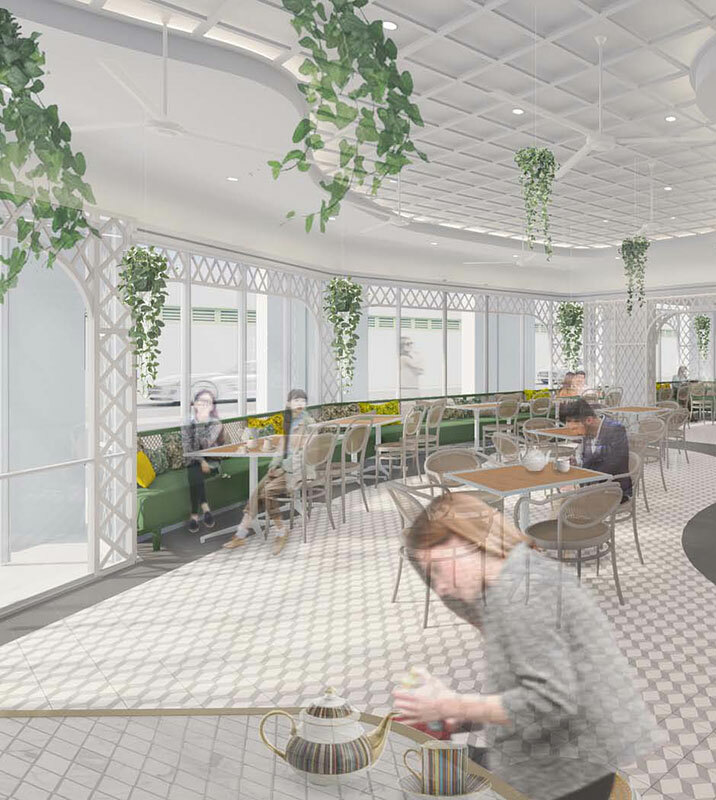 Within a modern Victorian architectural envelope located on the ground floor, discover a myriad of dining and retail outlets including cafés, restaurants, bar, pharmacy, 24-hour convenience store and beauty salon. Experience a holistic dining experience at THE GLASSHOUSE located on the ground floor. With its colonial inspired setting, interior fittings that evoke the senses, charming space and tranquil enclave, this centrally located restaurant and bar is the perfect setting for a business meeting and an ideal spot to unwind after a full day of sightseeing and exploring the city. THE GLASSHOUSE features all day-dining and executive set menu designed for efficient, speedy lunches for business travellers. 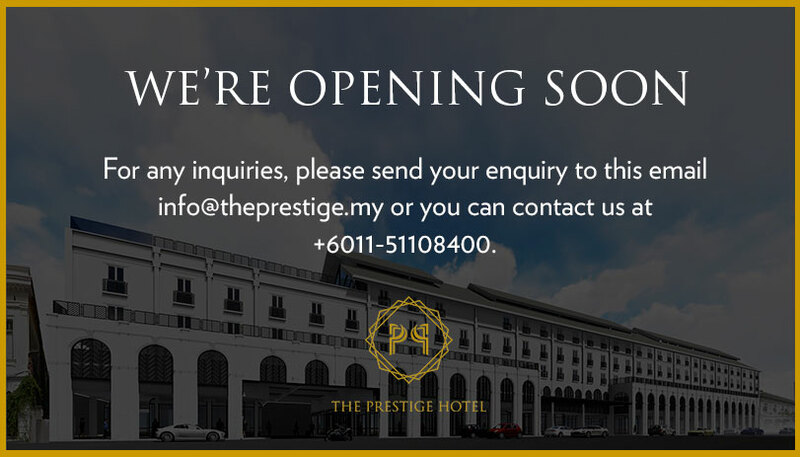 © 2019 The Prestige Hotel. All Rights Reserved.